The Resort Hotel Association was organized in 1987 by a group of resort owners and managers to develop and administer insurance products and services customized to the needs of the resort industry. Members formed a risk-purchasing group and more recently a Vermont-domiciled captive insurance company. RHA works with brokers and insurance companies to develop and administer property and casualty programs for its members. It also provides an array of member services, including claims management, loss control and promotions. 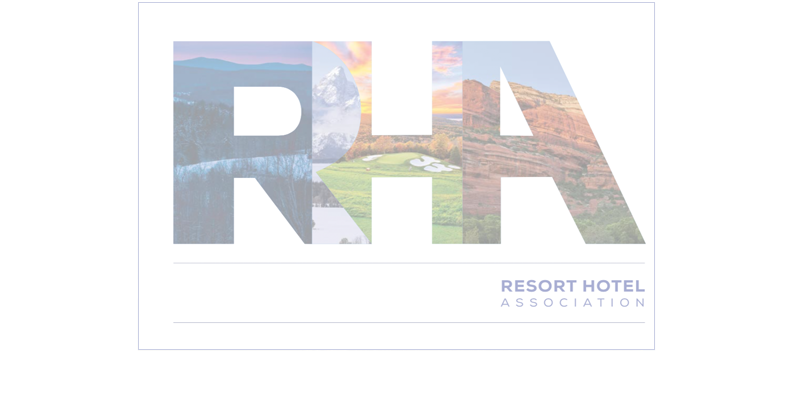 RHA is professionally managed by a full-time president and staff, and an active board of directors from representatives of its member resorts. The board meets three times a year, and encourages non-board members to attend and actively participate. To be the first choice among independent hospitality properties for insurance products and other services.